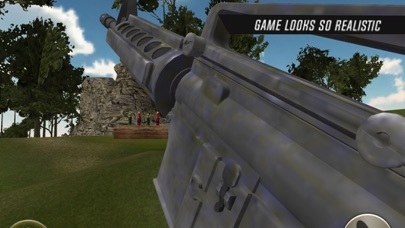 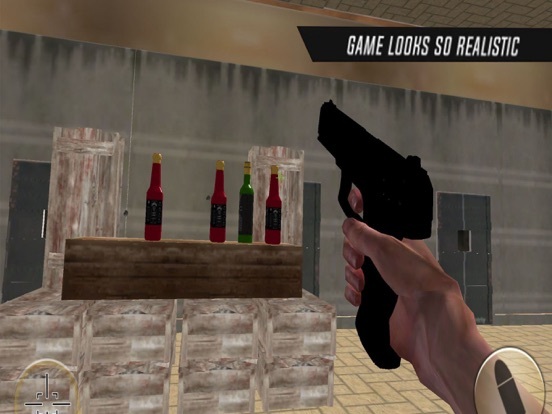 Do you love playing bottle shooting games with gun and got all what it takes to be a real bottle shoot master? If you like shooting games with gun or sniper then here you have a chance to master the shooting skills by playing Shooting Bottle King. 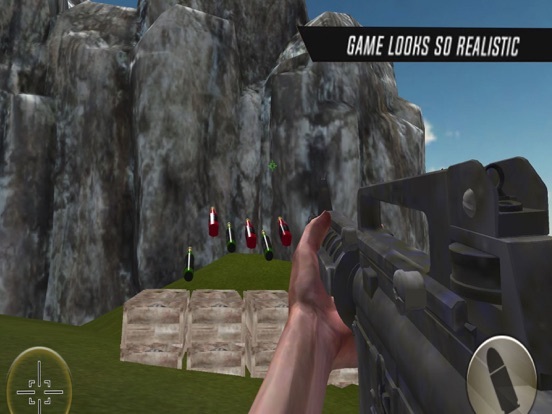 Take a breath, aim the target, shoot the moving flipping bottles and hit the bull's eye now.